Insects and other pests are a fact of life, but we don’t have to tolerate them in our homes. There are a few things that a homeowner can do to keep pests out of their homes and yards, and most of them are pretty quick and easy. All infestations inside the home begin when critters find their way into the building. All homes will get some of those cracks over time through simple wear and tear, and most people neglect to fix them, which is why they suffer from pests. Simply inspect your home for possible entrances on a regular basis and block as many of them as possible. This has a useful side effect in that it will also make your home a little more energy efficient, but the big benefit is the reduction in pests. You’ll still need to deal with any that have already found their way inside, but it will do a lot to stop new ones from getting in. 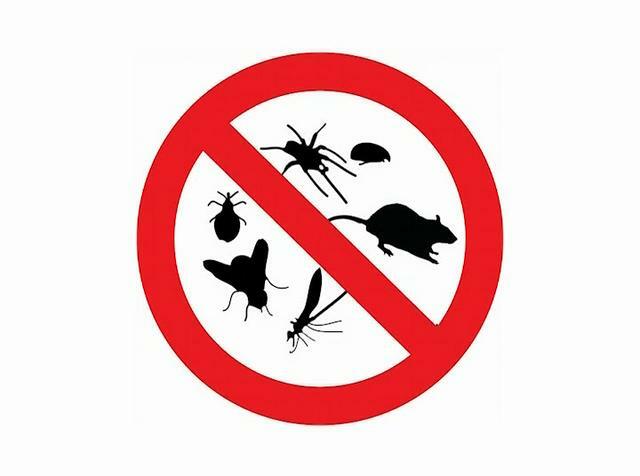 You can secure your house by blocking the entrances, but you’ll still need to deal with the pests that are in your yard. Insects are the big threat in that area for most people, because they are perfectly happy to sting while you are enjoying your lawn. You can deal with them by applying a barrier spray. These work like other sprays in that they eliminate bugs on contact, but they are unusual in that they can stick to plants and remain effective for weeks. That means that they can eliminate any bug that comes into contact with them after the initial spray is complete. The end result is essentially a wall that keeps the bugs out. You’ll normally need to get a professional to apply the spray, both because it needs special gear and because it can be tricky to apply one properly. It is a common mosquito treatment, so any reputable pest control company should be able to do it. Most pests have short life cycles. They only live for a little while, but they breed quickly to make sure that the population survives. If you eliminate the opportunity to reproduce, then the population will die out fairly quickly. The best way to do that is to get rid of their breeding sites. Mosquitoes prefer to breed in stagnant water, so regularly drain bird baths, puddles, and any other such sources of water on your property. Other species prefer little crevices, so you should clean out the nooks and crannies of your property every so often, or expose them to the elements if you can.